How can we form negatives in simple past tense? How can we form questions in simple past tense? Can present perfect tense and simple past tense go together? subject + past form of verb… . subject + didn’t + verb… . Did (n’t) + subject + verb. ? Wh + did (n’t) + subject + verb.? 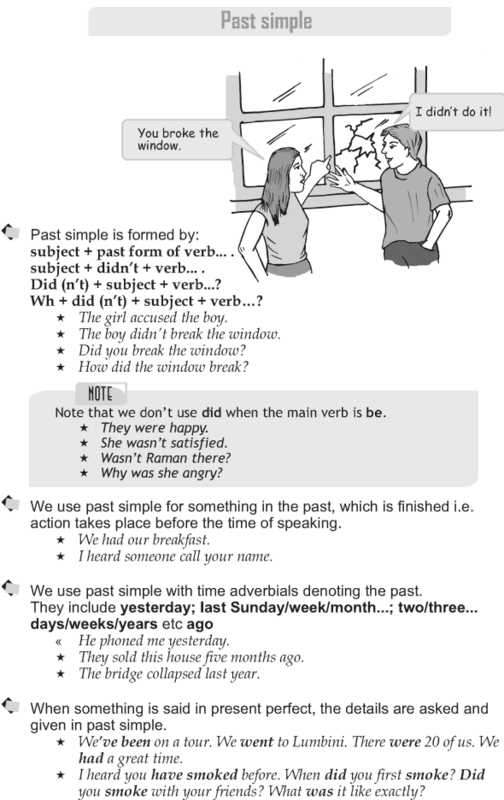 We use past simple for something in the past, which is finished i.e. action takes place before the time of speaking. 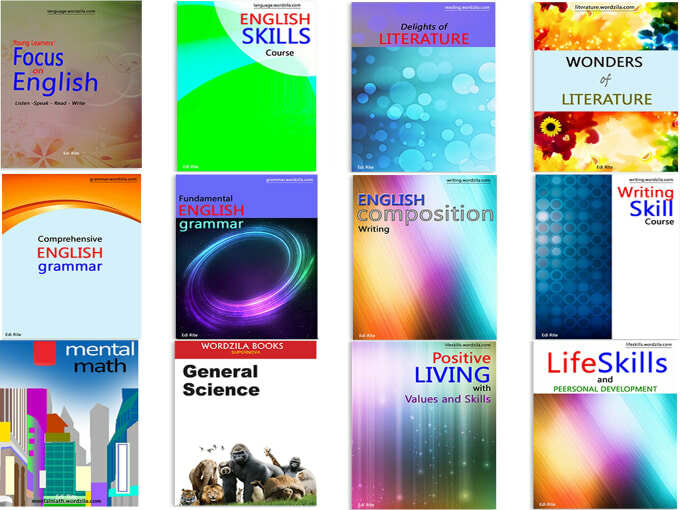 When something is said in present perfect, the details are asked and given in past simple. We use past simple with time adverbials denoting the past.